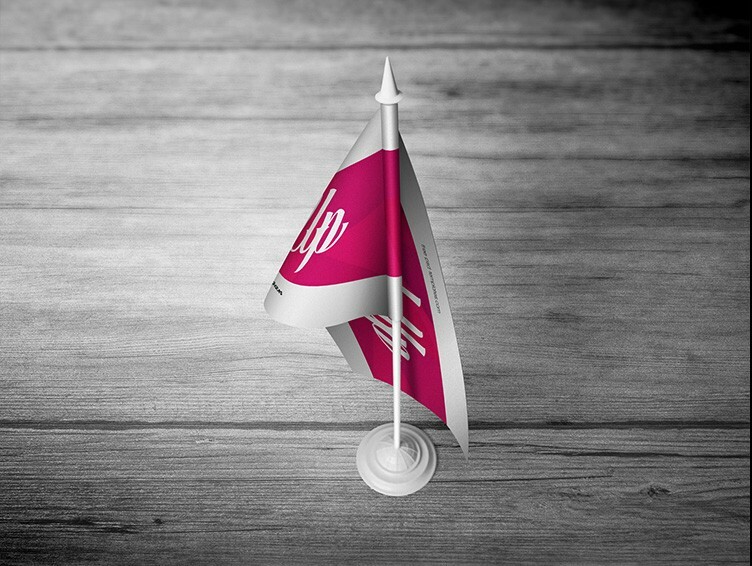 Here is a collection of some of the best flag mockup designs for you guys to showcase your design work to your clients. 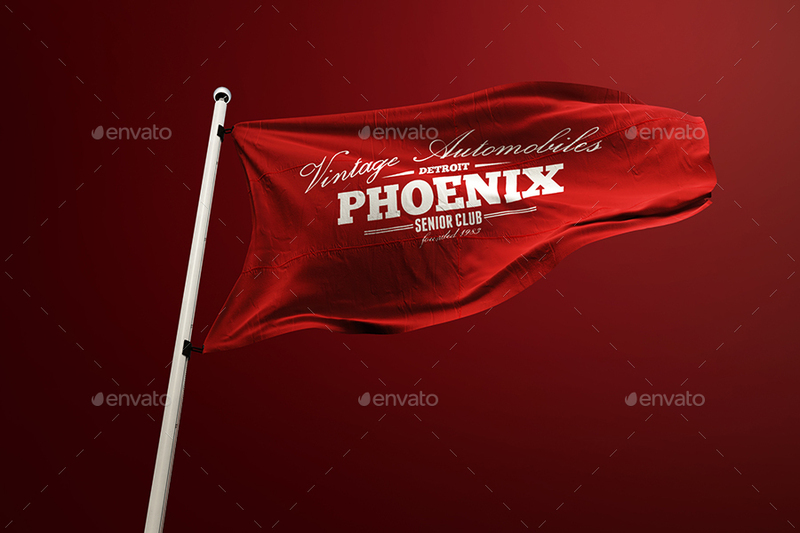 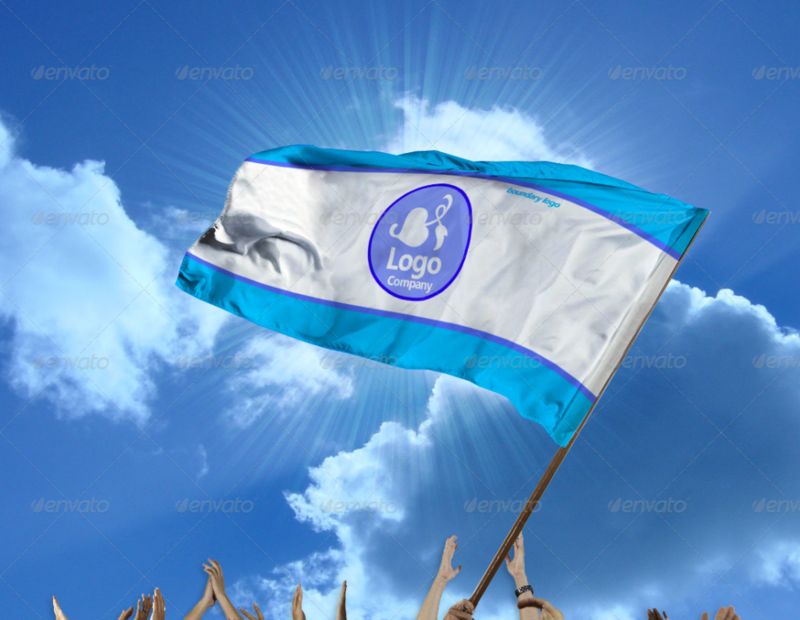 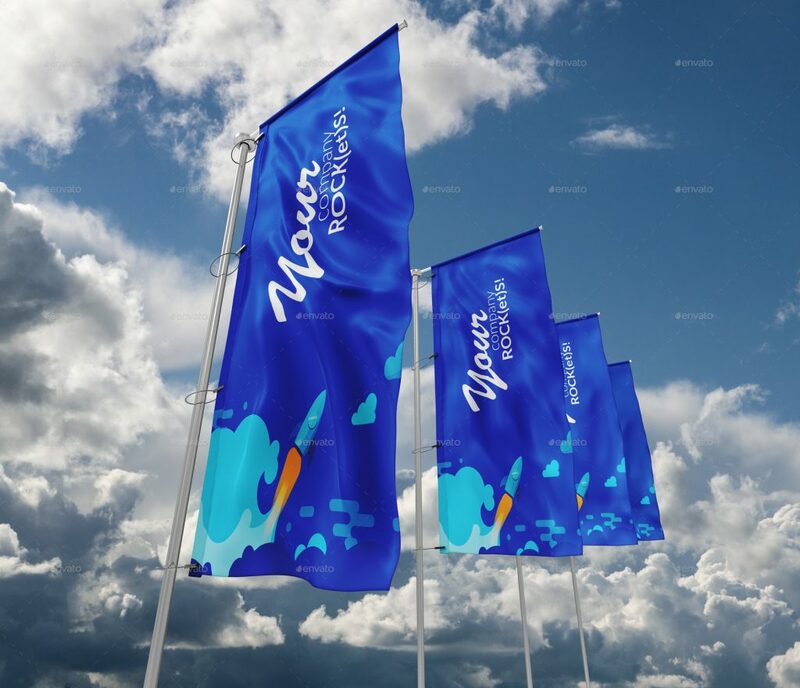 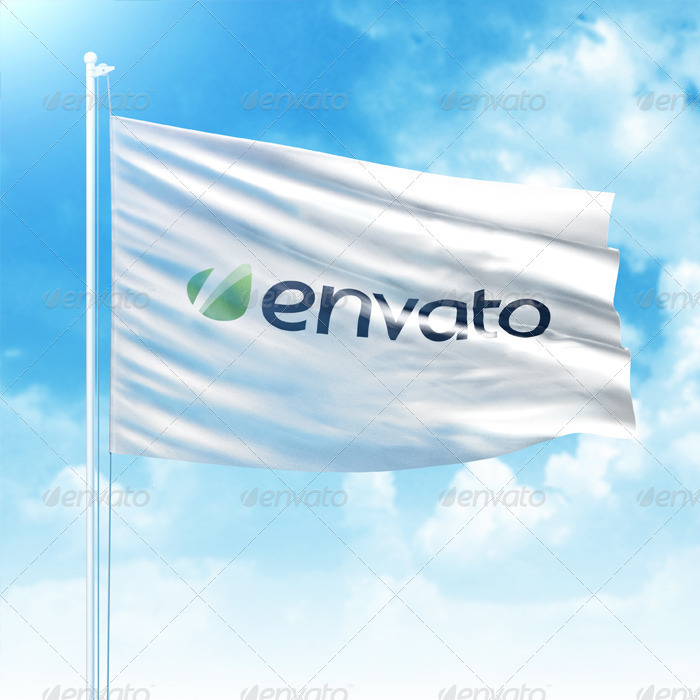 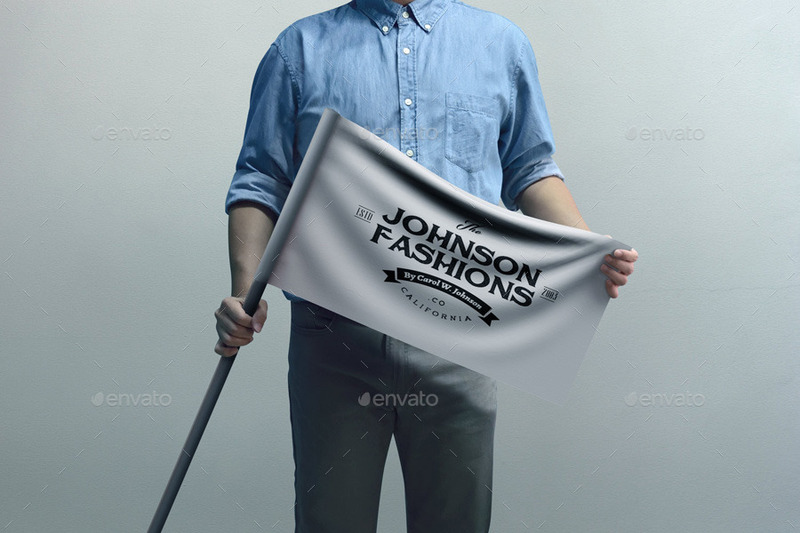 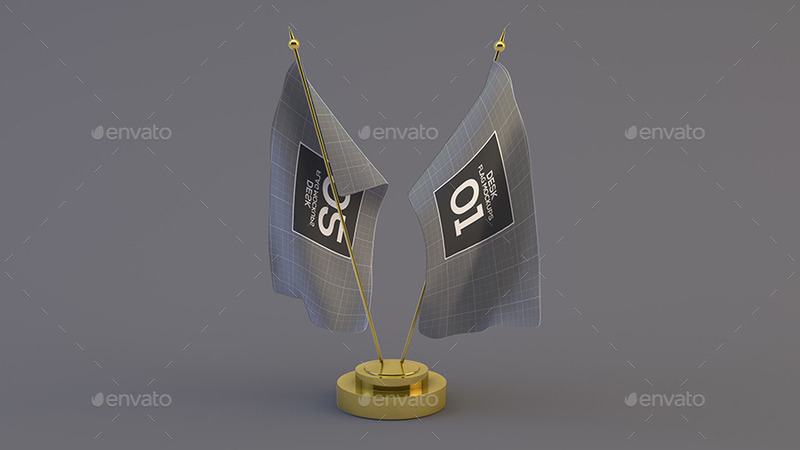 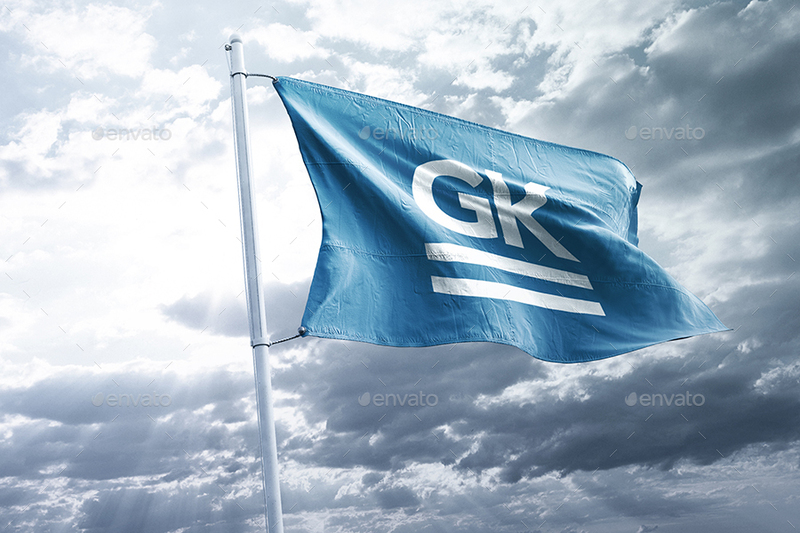 These flag mockups are great for those who are into designing graphics for hotels, golf clubs, sports clubs etc. 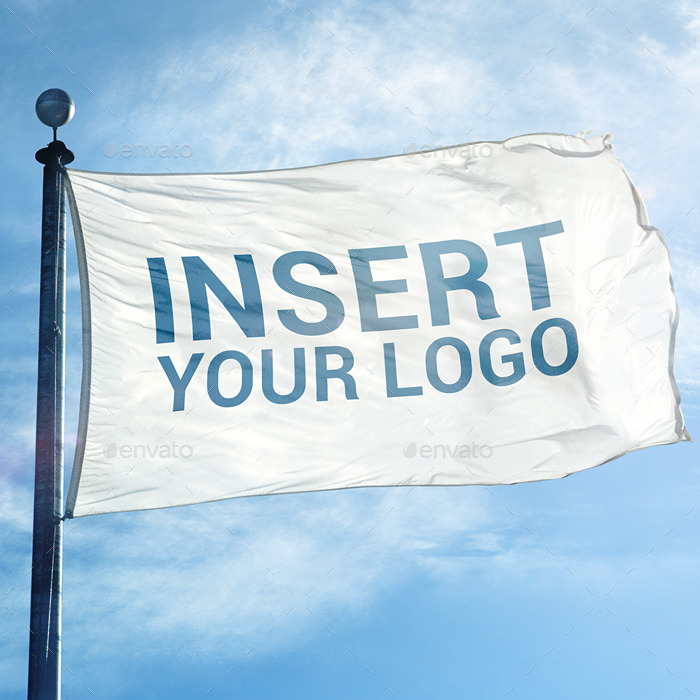 because occassionally they require branding and other similar kind of designs on flags. 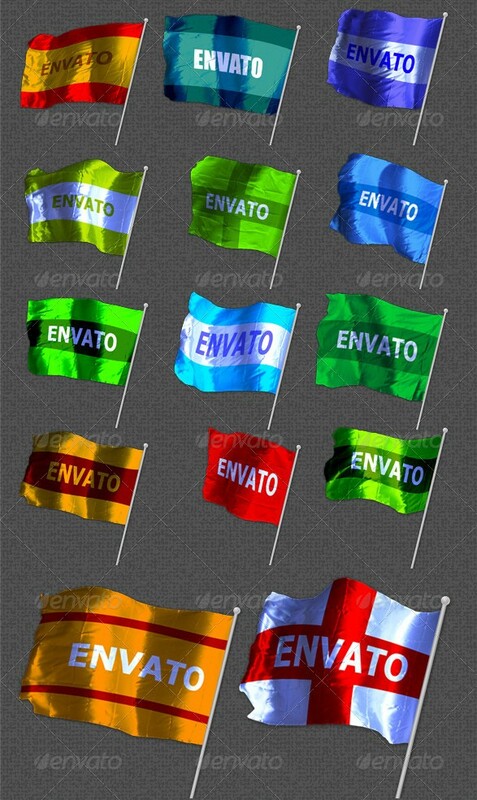 In this post, I have tried to showcase as many flag mockups as I could and that too of different types, shapes and sizes. 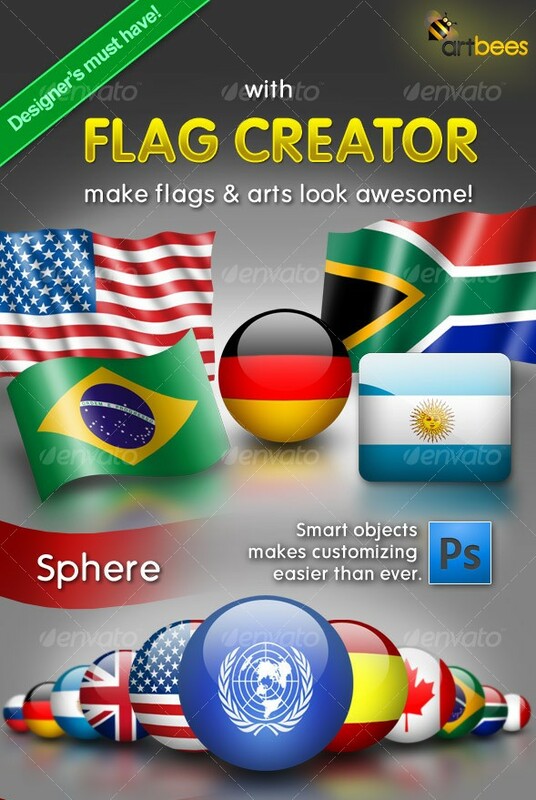 You will also find some flag creators that you can use to generate the flags of your choice. 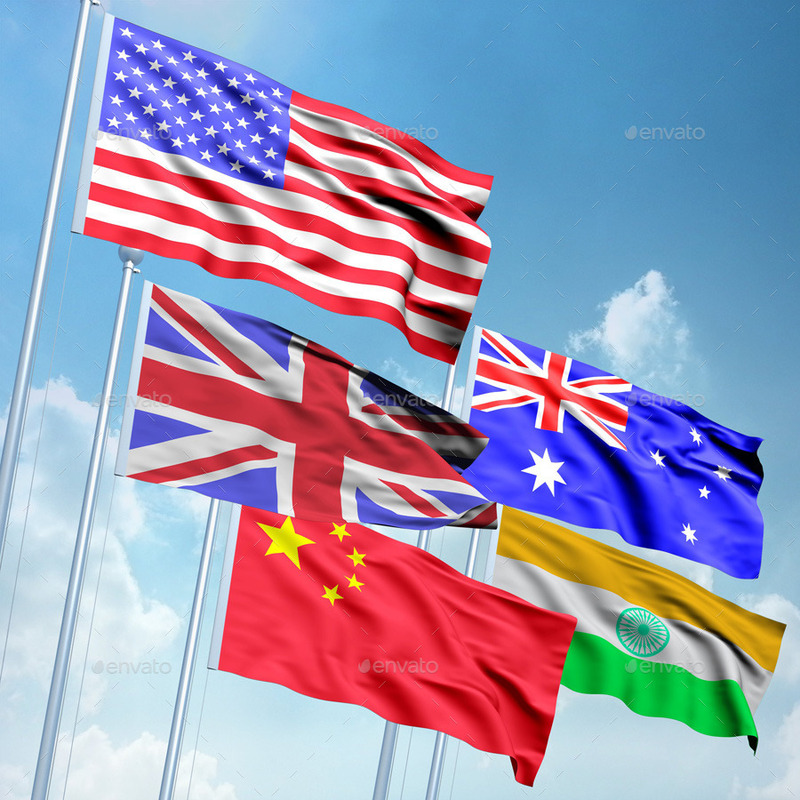 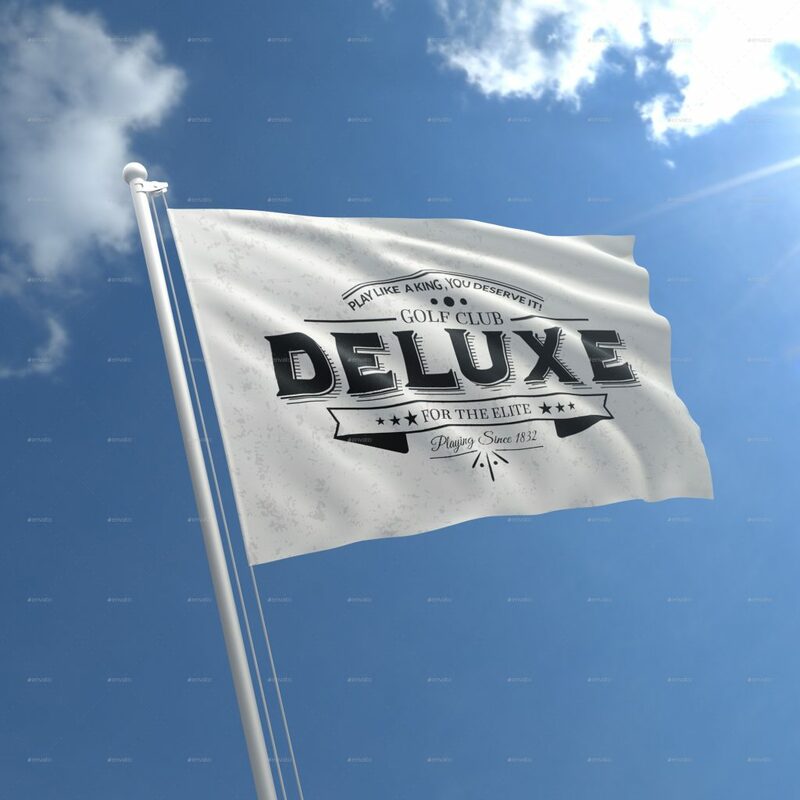 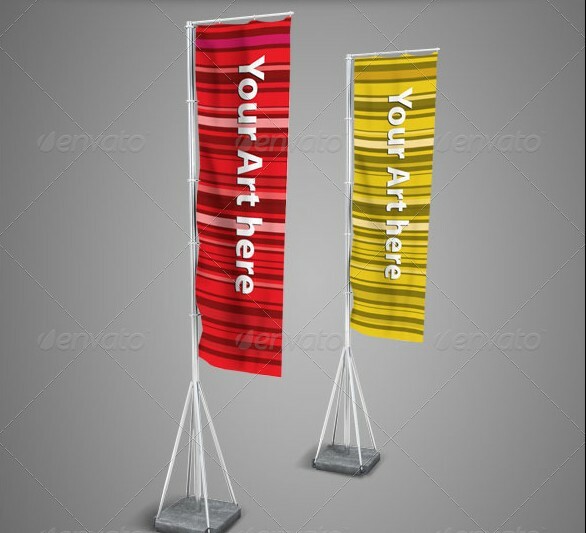 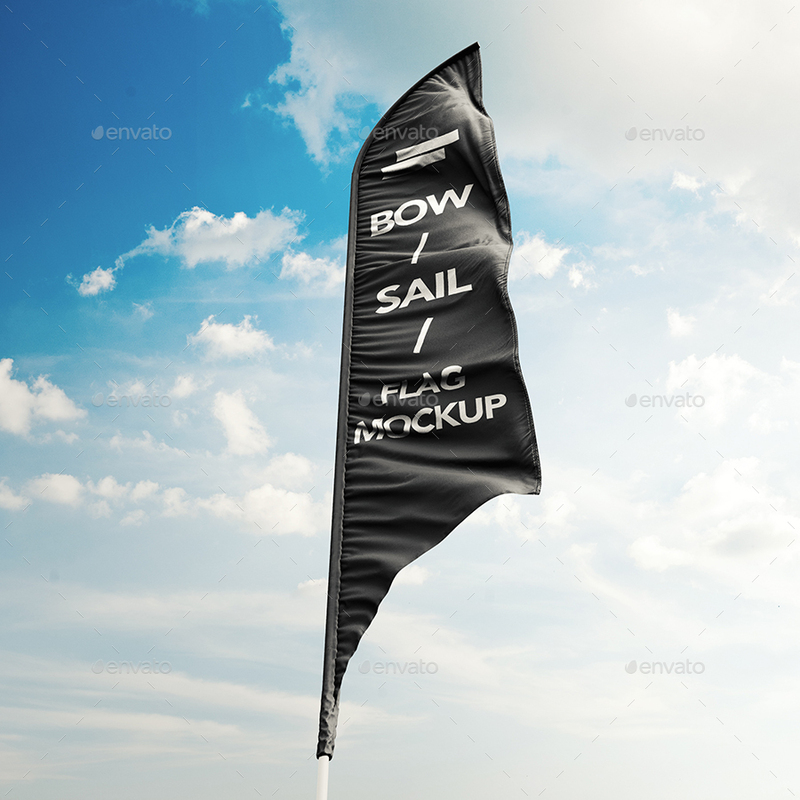 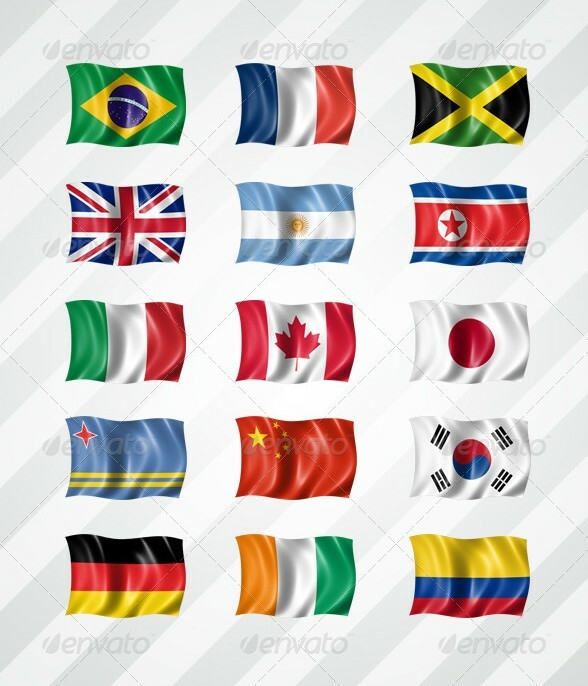 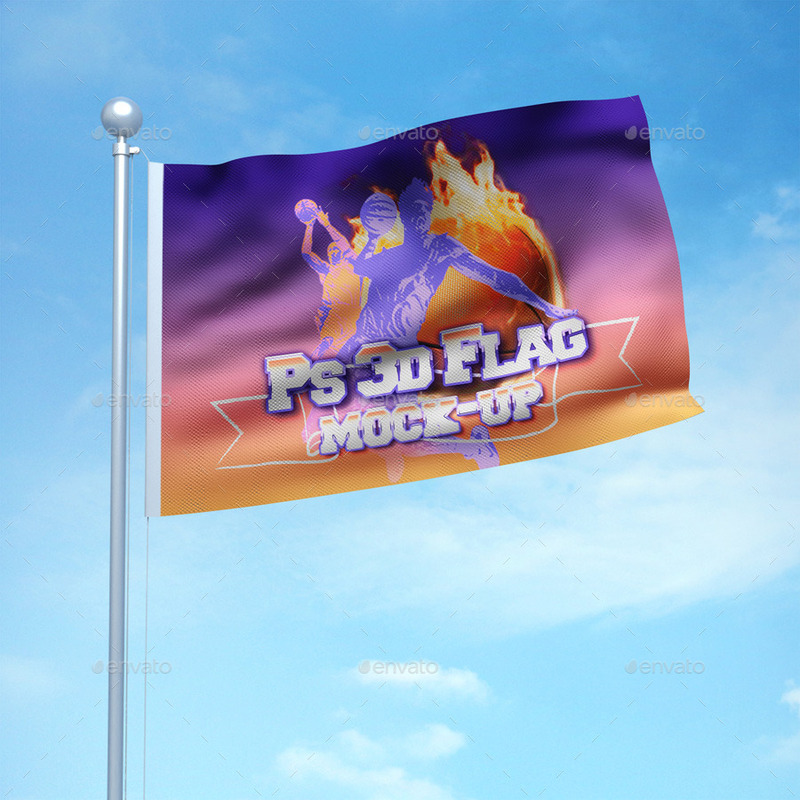 If I talk about the variety then in this post you will find flag mockups like Desk Flag Mockup, 3D Flag Mockup, Realistic Flag Mockup, Rippled Flag, Photorealistic Flag Mockup, Vertical Flags Mockup, Desk Flag Mockups and Feather Flags / Bow / Sail Flag Mockup etc. 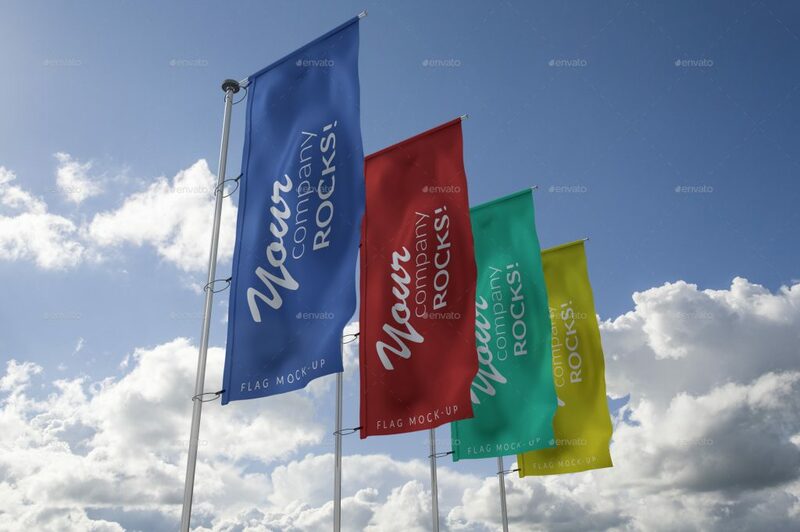 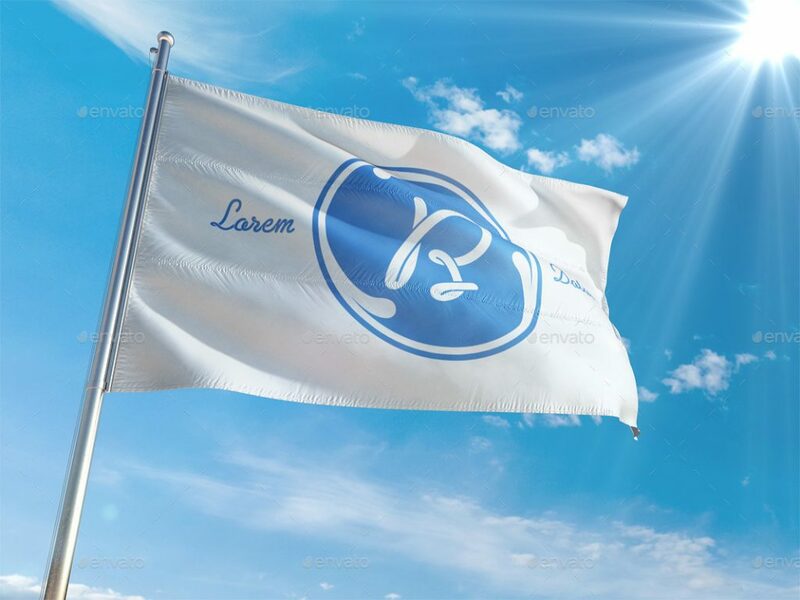 These flag mockup designs are so realistic that your clients will get impress for sure and make sure that they come back to you again and again with more such projects. 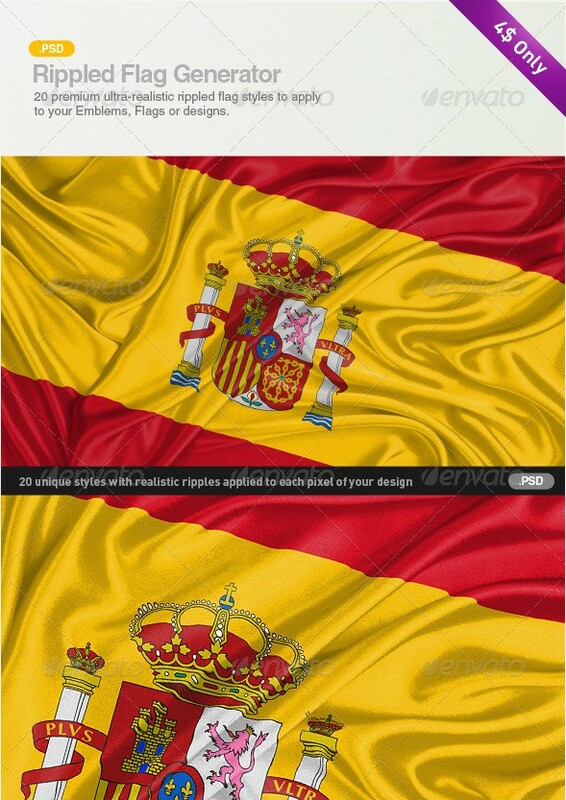 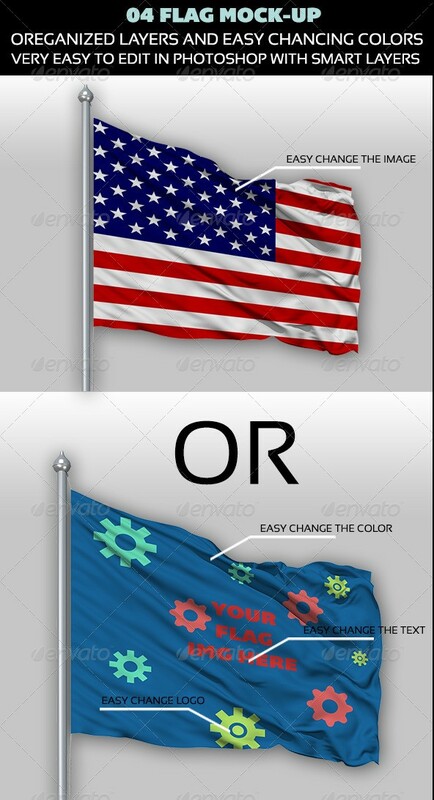 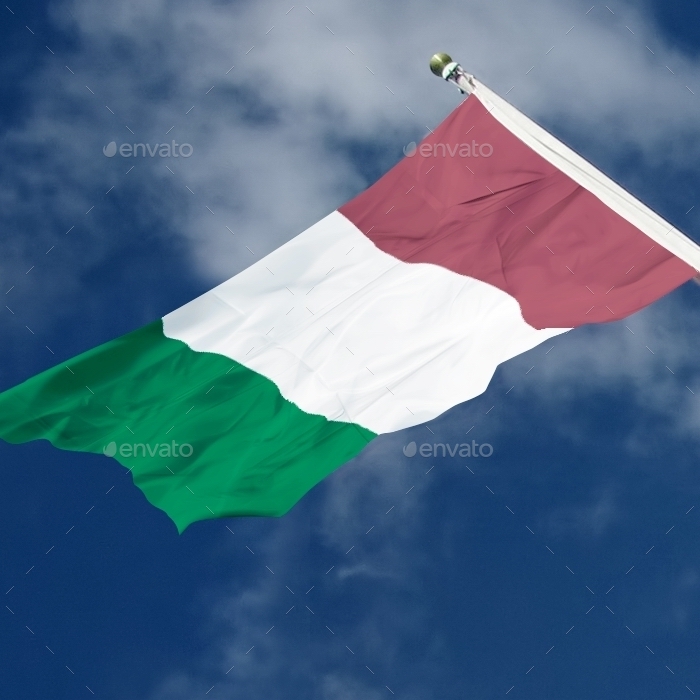 I hope that you find a nice flag mockup for your project and if you do, please share this post with your friends and fellow graphic designers.